Ok, what number is this? I'm losing track already. This is the lovely Stella! 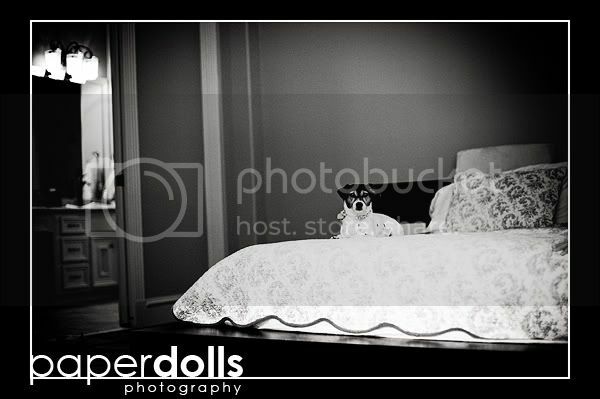 You might remember Stella from the engagement shoot I did with her and Phi a while back. Stella is one of those funny "creative" types who is as beautiful in person as she is in these photos. I know... I know... It's been a month since I've blogged. I have a laundry list of reasons why, but I think the fact that I didn't want to bump Kelly and Abdon's Ireland wedding down was probably the biggest of all excuses I have in my repertoire. So, everyone meet Elvira! As lovely inside as well as out, we had an absolute blast doing this shoot. Anytime you combine a sweetheart client, Heather Hughes for on-site hair, makeup, and assistance (and laughs), you can only get beautiful results.